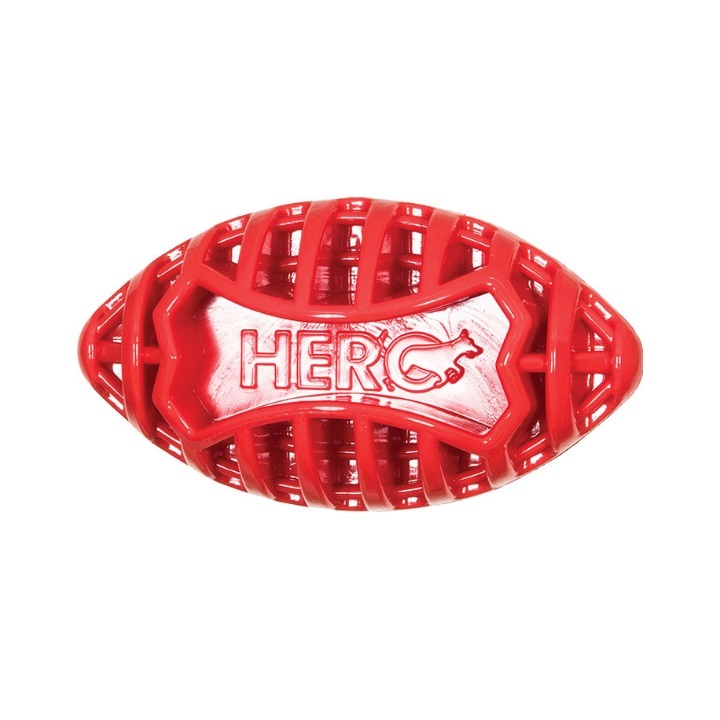 HERO Football is durable, yet made using a soft, flexible rubber. 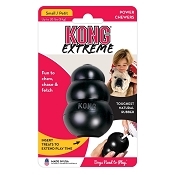 It is a long lasting material and crafted in the USA at a solar powered facility. 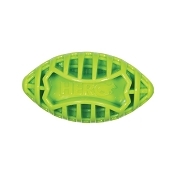 This brightly colored toy provides an unpredictable bounce pattern for extra fun. 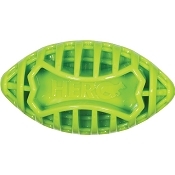 It is perfect for fetching games, tossing and chewing. 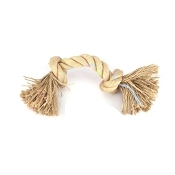 The soft rubber and nubs help promote healthy teeth and gums. 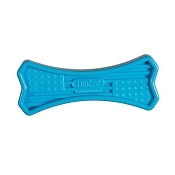 The USA Made Bone is proudly produced at a solar powered facility, and the toy is 100% recyclable.